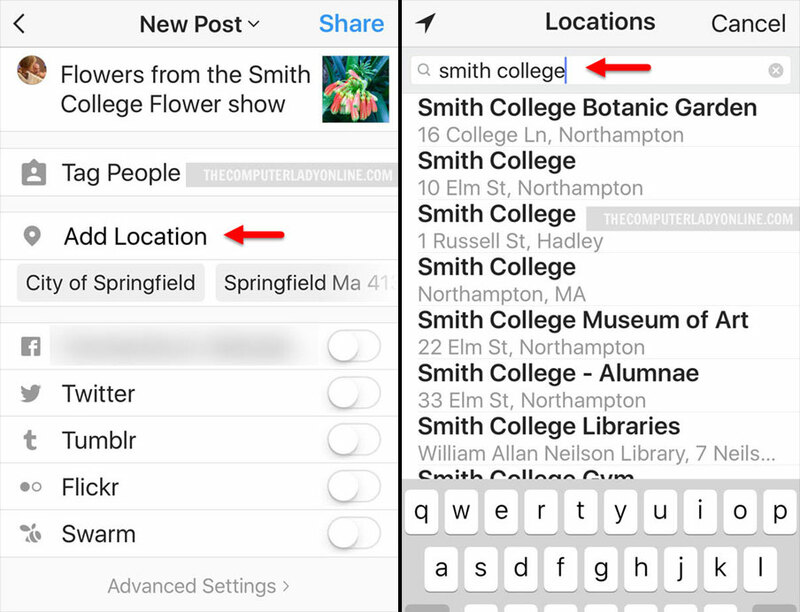 If you want to add a location to your photo or video on Instagram, just follow these simple steps. This is also called Geotagging. 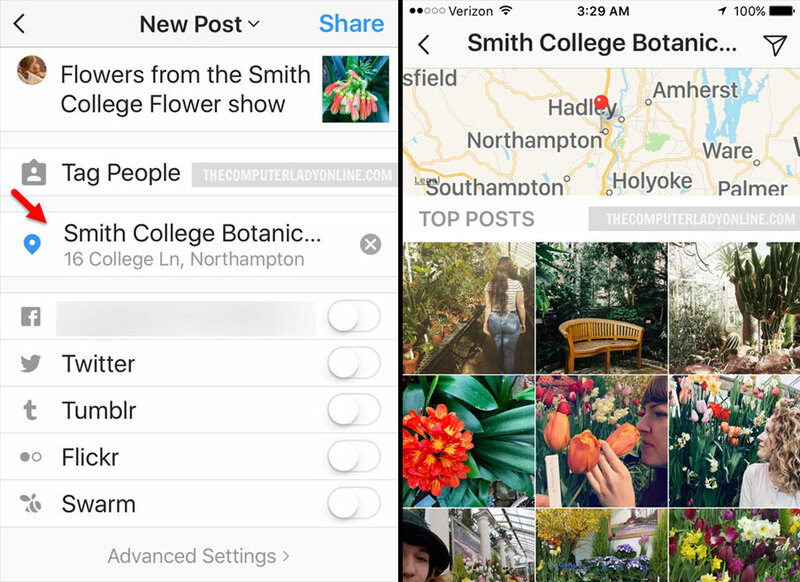 Adding a location to a photo or video on Instagram can be useful if you own a business and want customers to tag you or your event’s location. If someone is looking at that location on the map on Instagram or hashtag, your business or event will come up. The more people that tag that location, the better chance you get of being seen. It’s a great way of getting some free advertising. Upload a photo and tap Next. Make any changes you like using Filters and tap Next. Search for the location and tap on it once you find it. Continue adding your description and tap Share once you’re done. If you select the wrong location and want to change it, by tap the x at the far right of the location to pick another one or to remove the location without adding a new locations. 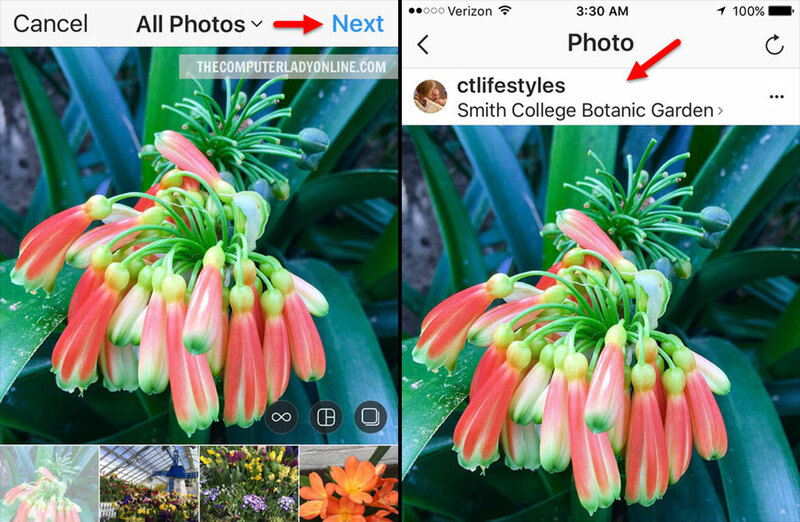 Once you add a location to your Instagram photo or video, it will appear in the stream with the others photos and videos added to that location. You can also add a location to an Instagram Live Story to have your story photos or videos show up in the Live Story feed for a specific location.